If you’ve visited our restaurants recently, you’d have struggled to miss our latest collaboration with our new gin partner. In conjunction with our Riviera-themed summer menus, our outdoor terraces are now adorned with stunning turquoise and white installations (boat included!) – perfect for that Insta-worthy summer snap. Of course, no picture would be complete without a G&T in hand, and we know just the G to add to your T – our new favourite, Willem Barentsz. Barentsz has a uniquely sweet yet aromatic flavour with distinct floral notes of jasmine, and an elegant, dry and well-balanced finish. Crafted in small batches right here in the capital, this split-base gin is made using a combination of wheat and rye grains. This traditional Dutch method of gin-making is what gives the gin its unusual character and also inspired its naming after the intrepid Dutch arctic explorer, Captain Willem Barentsz. The nine botanicals that go into the gin are sourced from all over the globe, including cassia bark from Indonesia, orange peel from Spain, angelica from Poland as well as the gin’s most prominent flavour, jasmine flowers, sourced from China. The combination of these exotic flavours creates a distinct, sophisticated G&T, unlike any we have tried before, here or abroad! 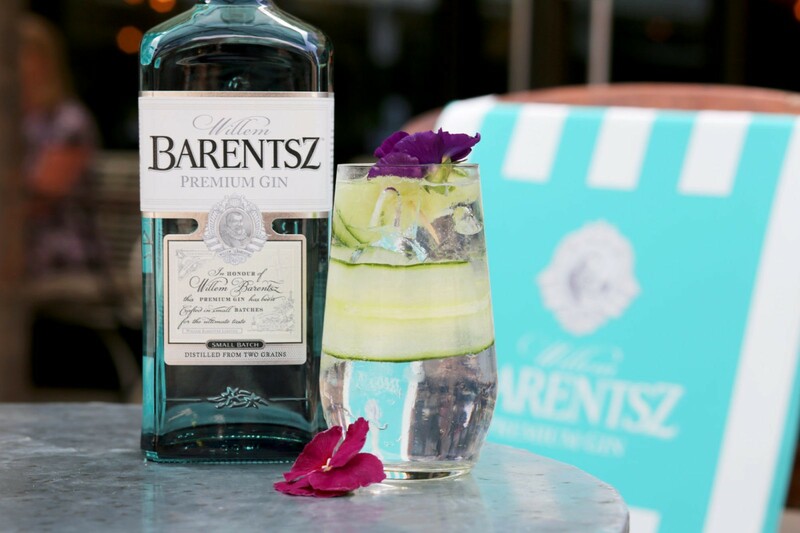 Our terrace displays at Brompton Road, Marylebone and Broadgate Circle are only here for the summer, so don’t miss out on grabbing that perfect al fresco picture; but don’t panic, our new favourite G&T is here to stay!